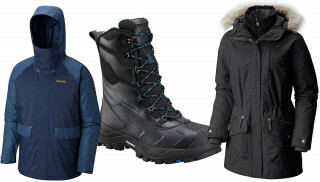 Columbia Sportswear is having a huge winter apparel sale and we’ve found some great deals on jackets and boots we thought we’d share with you. 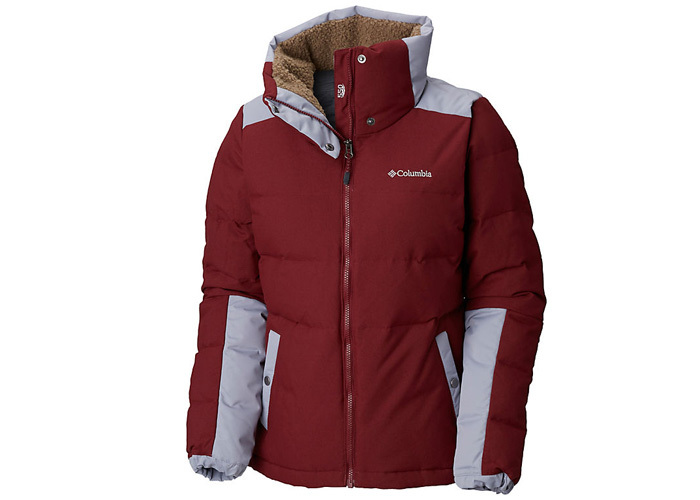 Though not exactly a snowmobile jacket, us snowmobilers tend to live in winter climates so we figured this 30% off deal on the Women’s Carson Pass Jacket from Columbia Sportswear was worth sharing. The sale runs through February 19, 2019. Just use the code CARSON30 when you check out to get the discount. The Carson’s Pass jacket is both waterproof and breathable with two layers that can be worn alone or together. The inner lining features thermal-reflective lining for additional warmth, while the outer layer is seam sealed to make it fully waterproof. 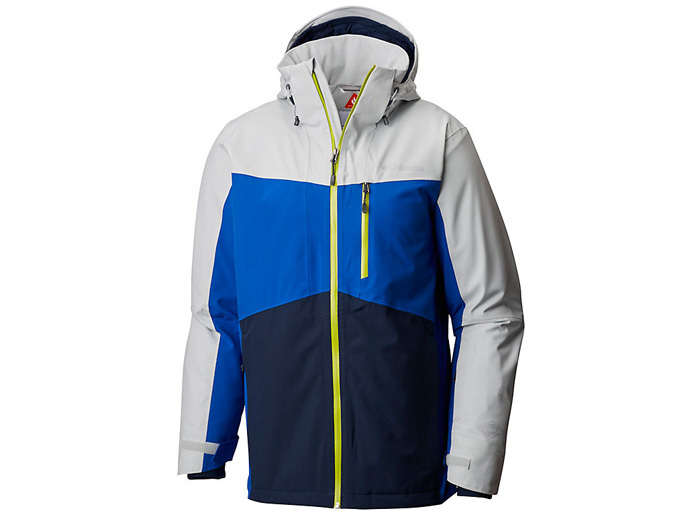 If the Women’s Carson Pass jacket isn’t for you, Columbia Sportswear has a fairly substantial selection of men’s and women’s winter apparel on sale. One item worth considering is the Men’s Wild Card jacket, which is currently available for $180 – a savings of 28%. Both breathable and waterproof, the Wild Card is fully seamed with a removable powder skirt. 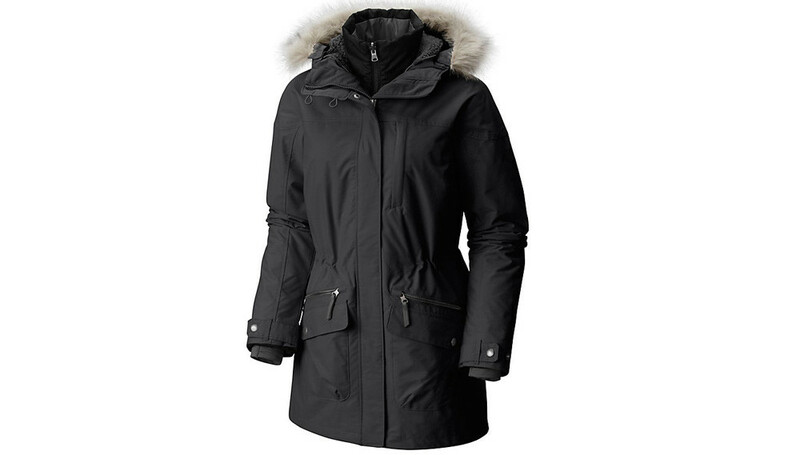 We also found a great deal on the Women’s Winter Challenger jacket, which you can pick up for about $85 – a savings of 51%. 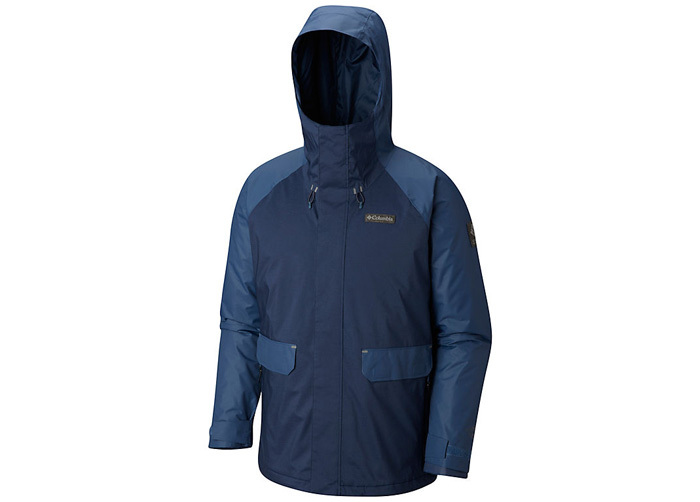 This jacket features 550-fill power down insulation, water-resistant fabric and Sherpa-lined funnel neck collar. A second men’s winter jacket is the Northbounder. Currently available for $150, the Northbounder is 40% off and all sizes are available. This jacket features a waterproof-breathable outer shell and insulated inner layer that can be worn separately or together. 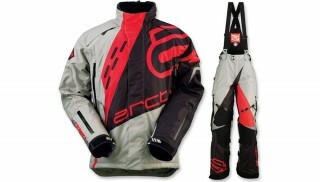 It also comes with zippered hand pockets and adjustable hood. 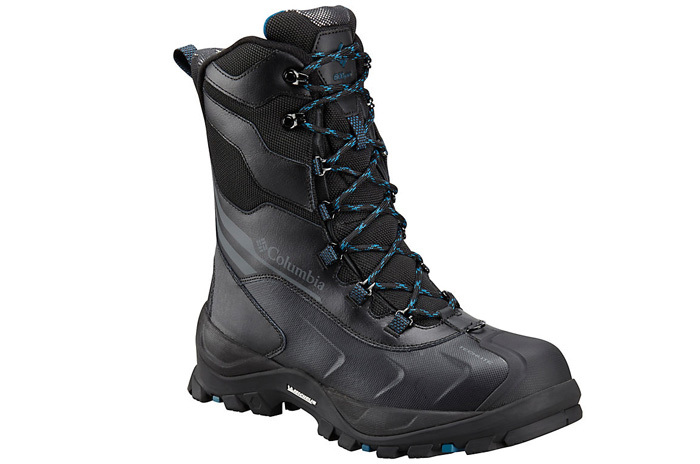 Columbia also has a great sale going on the Bugaboot Plus IV XTM Omni-Heat winter boots. We found some for just under $90 – a savings of 44%. These boots feature 600 grams of insulation, waterproof upper, thermal-reflective lining, and a rating of -65F/-54C.